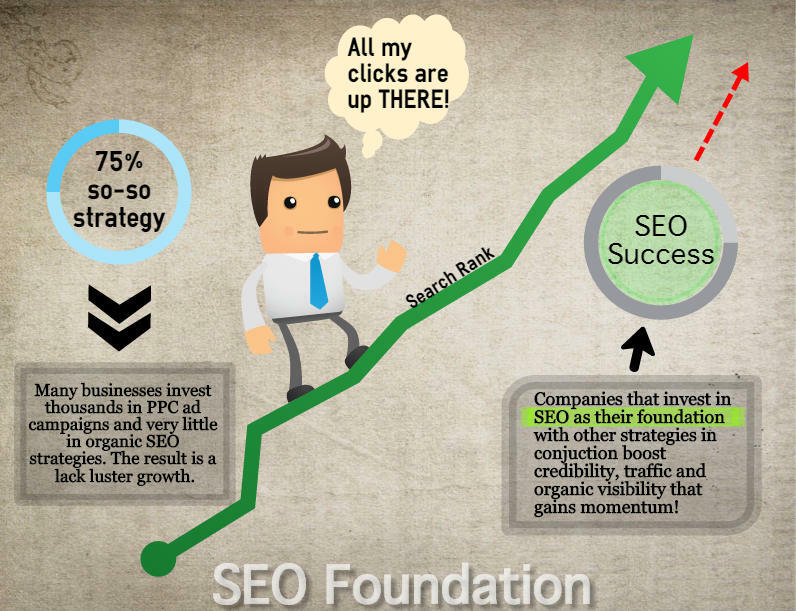 Sometimes you need a graphic for a blog article or presentation that helps to define your subject matter in a visual way. A picture is worth a thousand words right? But where can you get images that don’t charge you a monthly fee to gain access or better yet, where can you go to get good quality free images with the proper licensing? 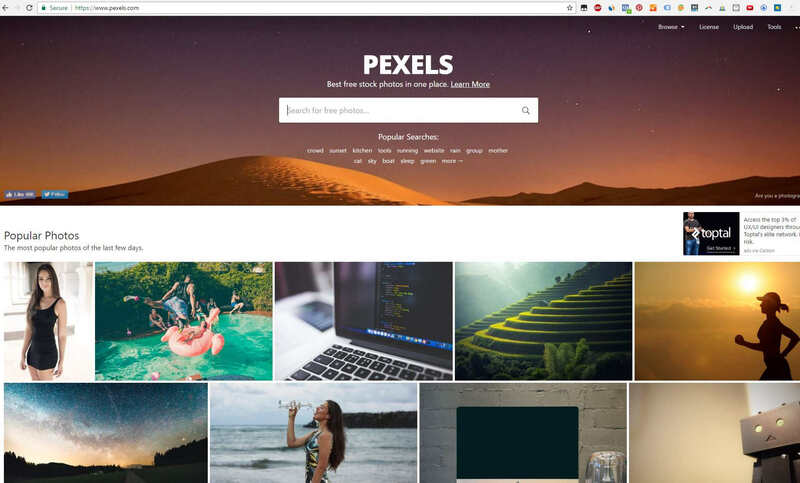 Surprisingly there are quite a few options out there in fact, if you have patience you can probably find 50 picture repository sites that supply images with varying license degrees. But this all takes time and there is a plethora of junk sites out there to wade through. 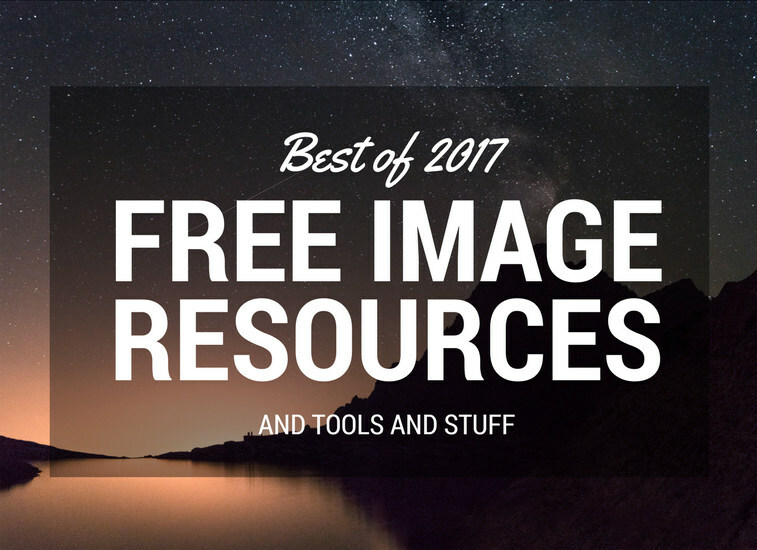 To stop the madness, I have taken the liberty of narrowing down the top 7 resources for free, high quality images. 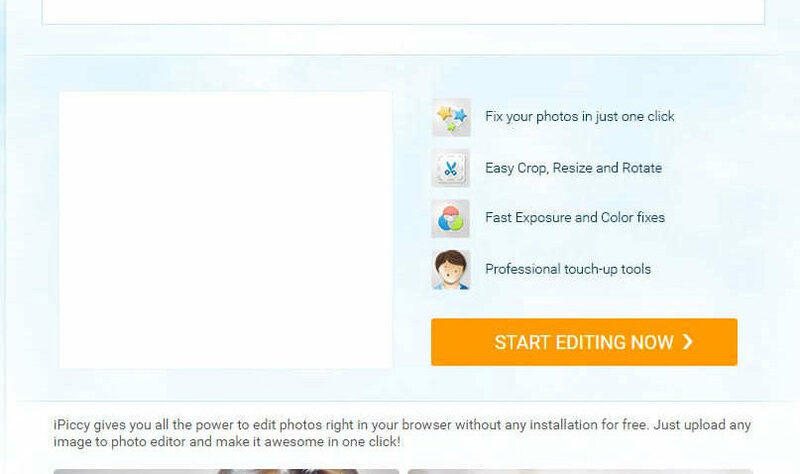 Followed by the top 5 image editing software and online platforms to help you clean up and modify your image also…Free! This is probably one of the most well-known ways of getting images online. Just Google them! But wait .. you don’t want to be stealing other people’s content or licensed work. 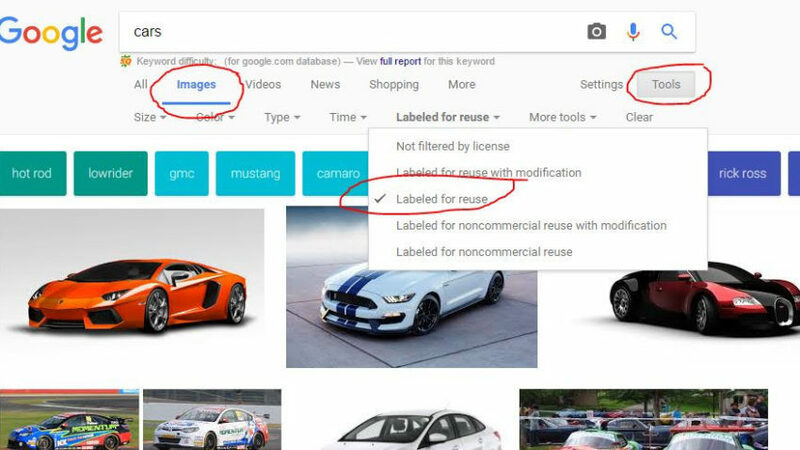 There is a nice little feature in the tools section of Google search that allows you to select images as the result criteria and then filter by license type like “labelled for reuse” or “labelled for reuse with modification”. 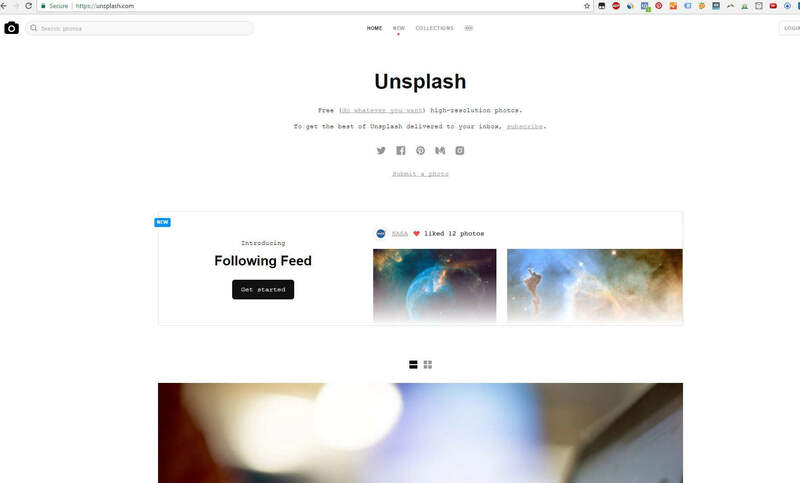 This gives you images that uploaders have “allowed” to be shared and used for your public and commercial pleasure, however, there can still be some doubt or gray areas over the actual legal rights of some images that come up. This is why I am not including Google Image Search as part of my list of 7. This is one of my favorites for ease of use and broad selection. 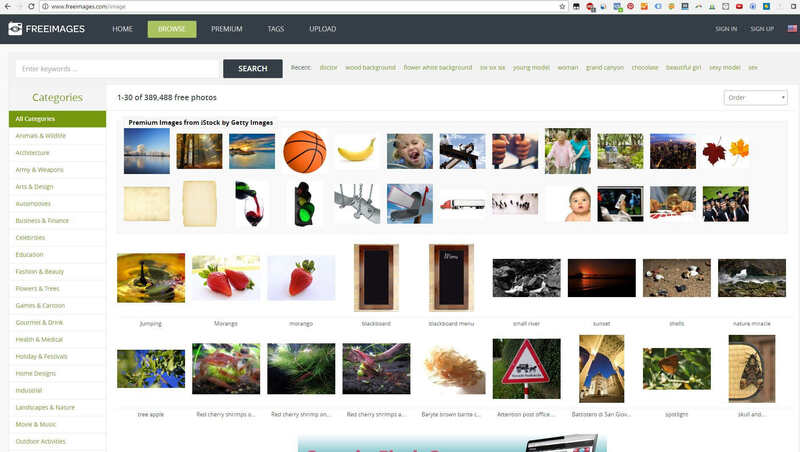 You can search by categories, popularity, subject and you can also select only vector based or video options. 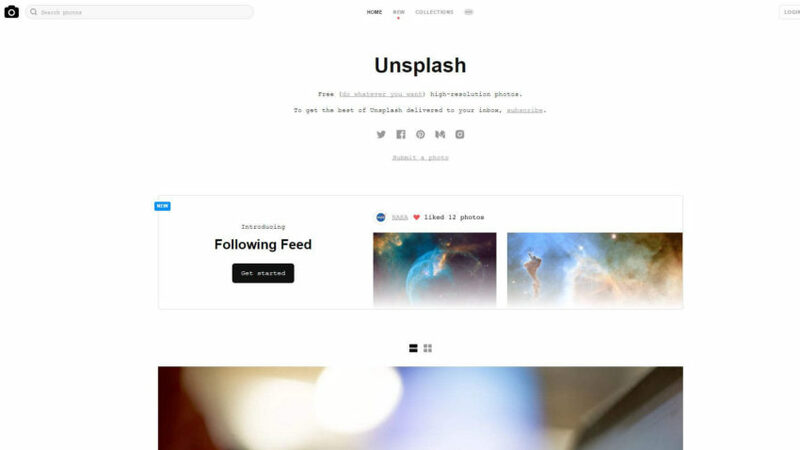 There is also a great selection of digital content on this site. 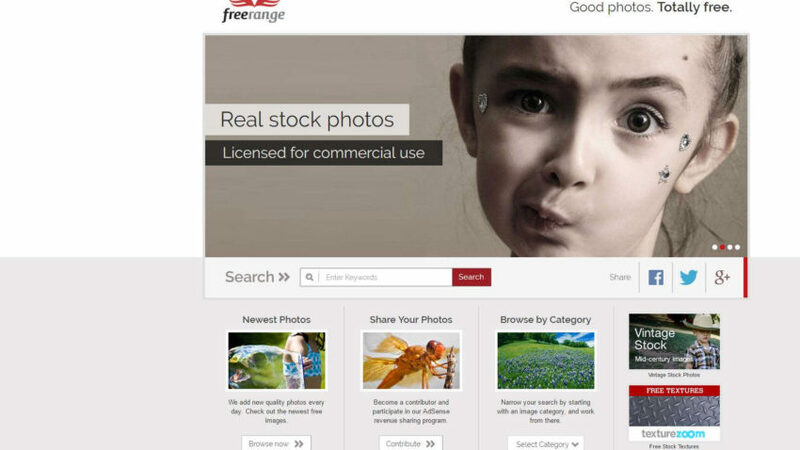 Most images are licensed for free use commercial and non-commercial. 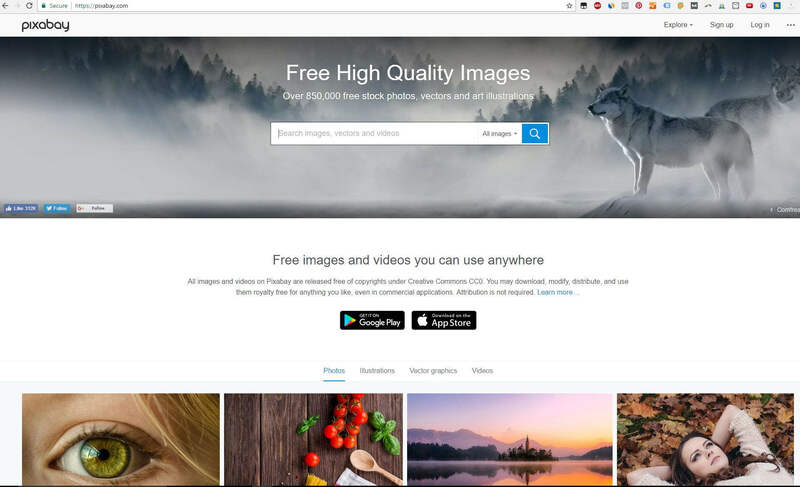 Similar to Pixabay, has a very simple licensing system namely the CC0 license which means the images are Free for personal and commercial use and No attribution required. You can download in multiple size formats. 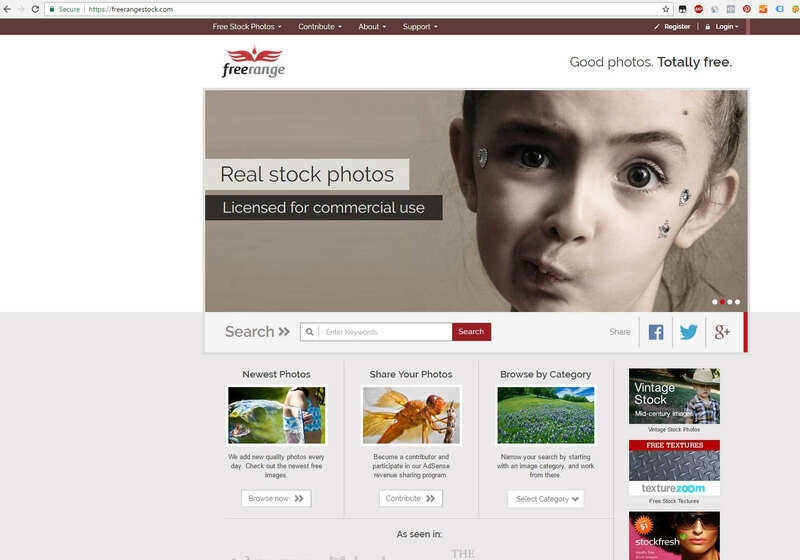 Currently has about 390000 images searchable by title, popularity and subject groupings. They are free but require a login setup to the site. Good pictures, but the site is not as easy to navigate. 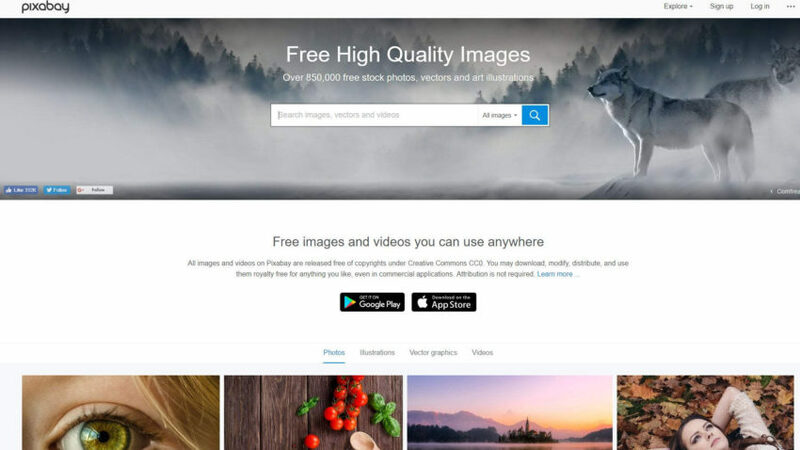 Their tagline is “Free (do whatever you want) high-resolution photos.” Images seem to all be one size option, but that may be different if you setup an account with them. Still a great selection of free-to-use images. Nice site layout, search functionality is easy to navigate. They say that you can use the images anyway you like however they do suggest that you add a little reference tag to give photo credit if possible. 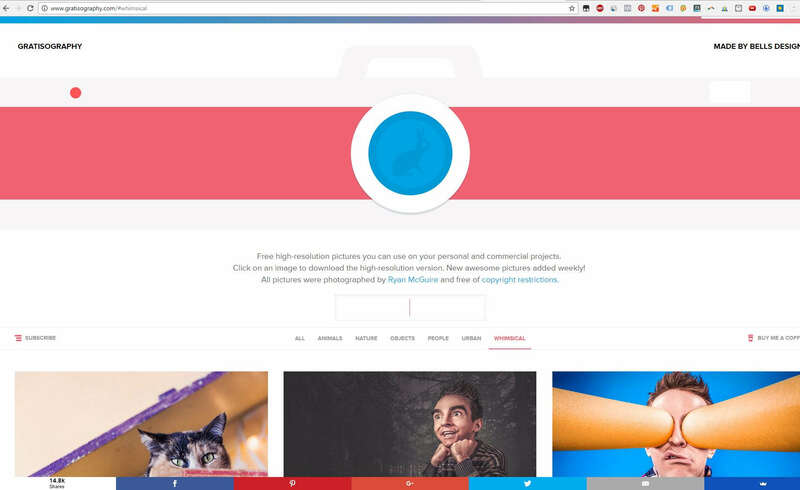 You need to setup an account to download images in multiple sizes. I end this section with the wopper, the big Kahuna of free image repositories. 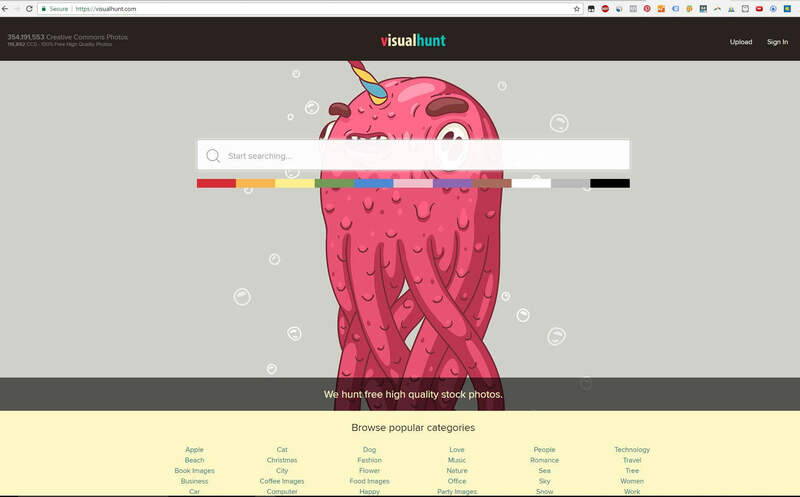 Visualhunt has amassed over 350 million creative commons images for your selection. 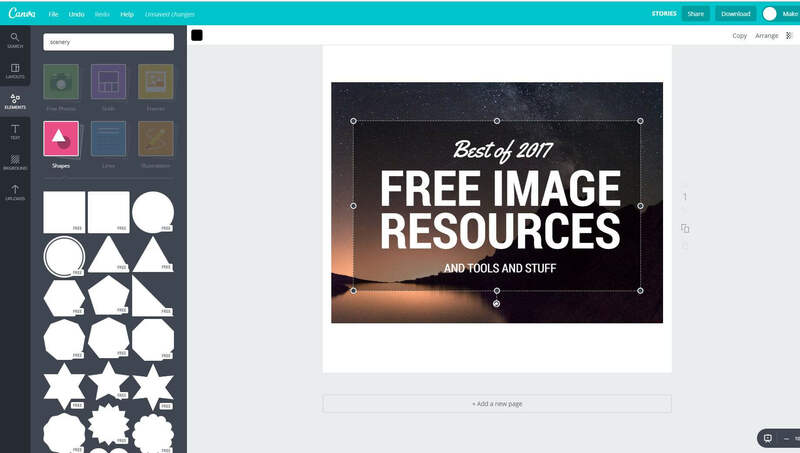 They seem to pull pics from everywhere including from other image sites into their own unique database. They also add some extra options like sorting or filtering by License type “All, Commercial Use, Non-Commercial, or Public Domain”. Or you can sort by All, Relevant, Recent or “Interestingness” sic. 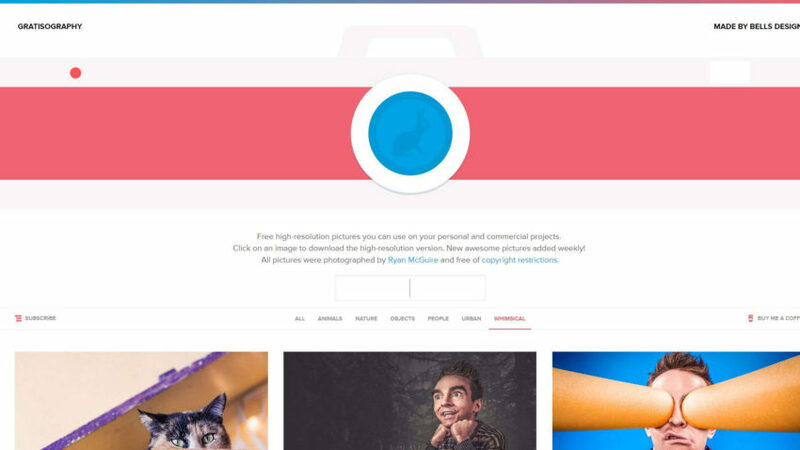 And for extra fun, you can also sort by color highlights in the images which can be great if you are looking for something to go with your website theme colors. The one catch is that most of the images require an attribution giving credit to the creator be posted with the images. Ok this is not new and many of us use this tool, but hot dang, it is quite good for an online free tool. Especially if you are making little banner or promo ads for your online entities. 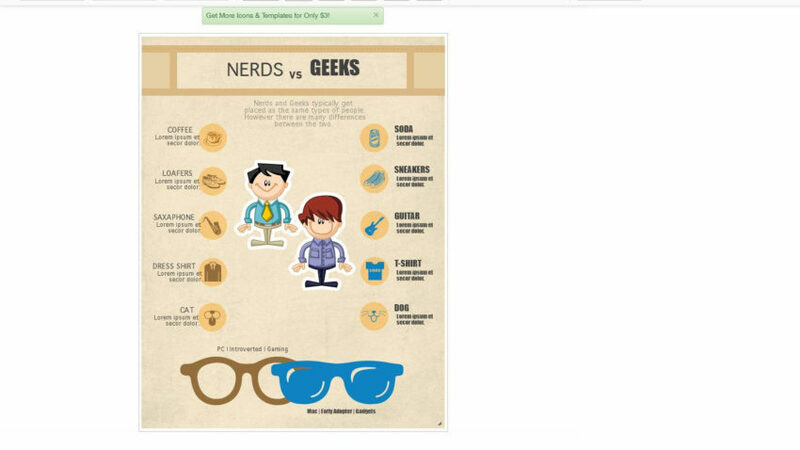 Or maybe you need a nice looking template to build a graphic for FB or even print media. 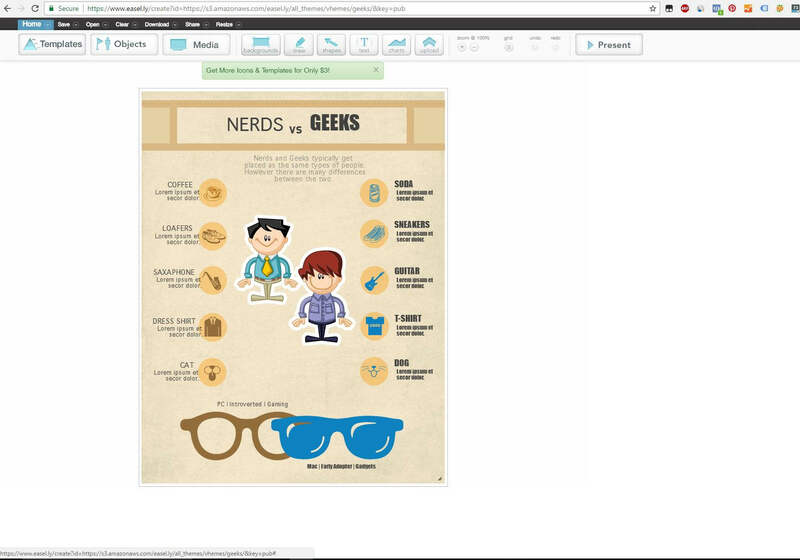 If you have not used Canva, you are missing out. 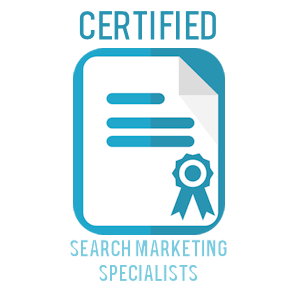 The feature image of this blog post was made in Canva. The notorious free image editing software that allows you to do many things you didn’t think were possible for free, including layers, effects, transparent background, logo and graphics even basic vector functionality. 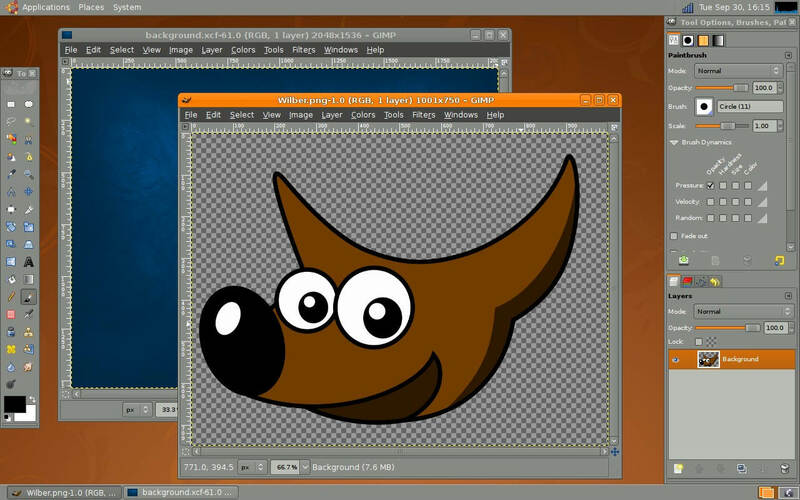 A Web, Mobile and Desktop based editing software by Autodesk. Pixlr has some great features especially in the desktop version. Over 2 million combination of effects. Style photos with over 100 effects, 340 overlays, and 200 borders. Adjust transparency, resize, and rotate each element. This one I have not used, but their are quite a few good reviews and so I share it here. 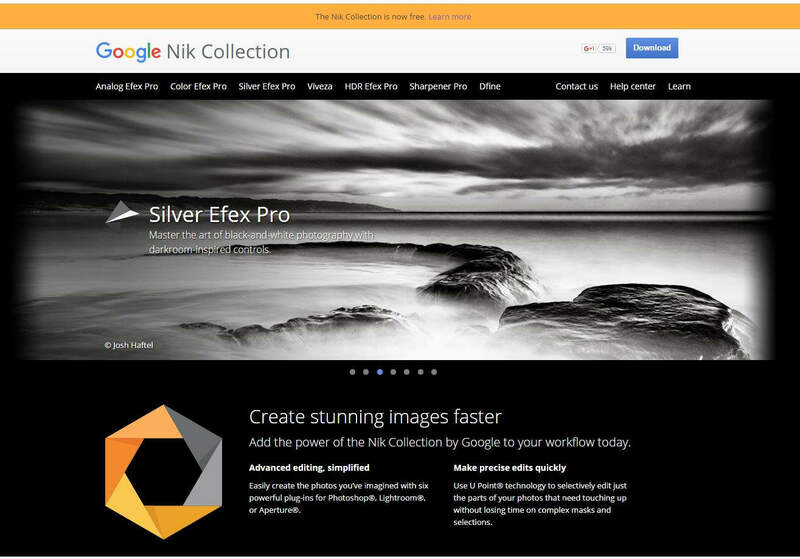 Created by Google the Nik Collection used to be a paid effects software and now it is free with high quality filters and photo adjustment affects. 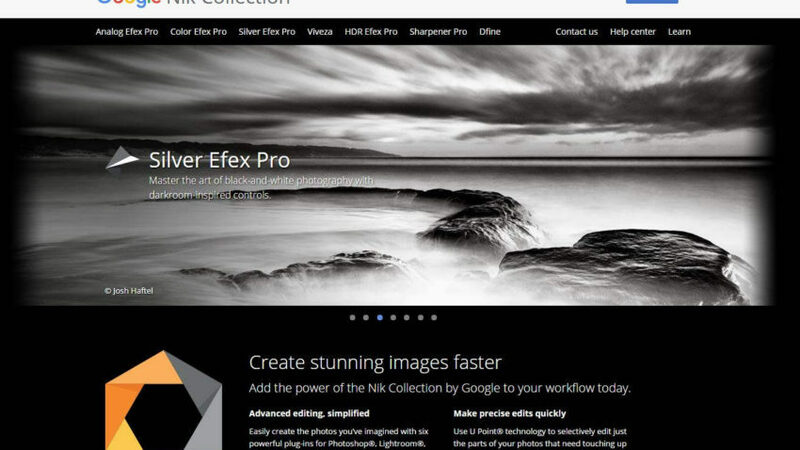 It can be used standalone or as an add-on to Photoshop, Lightroom or Aperature. 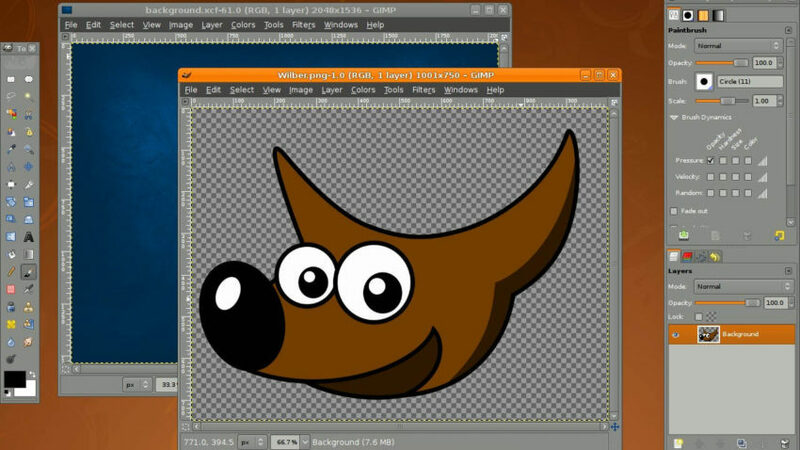 The Nik Collection is not like other editing software. 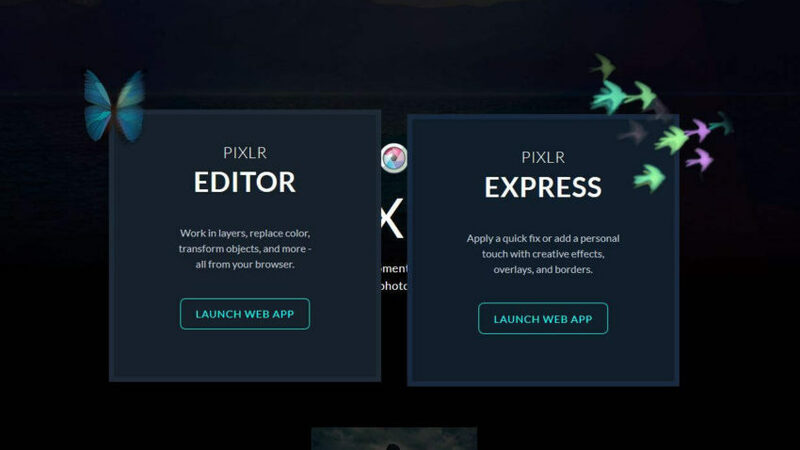 It is designed to be more of an effects and lighting filter suite. 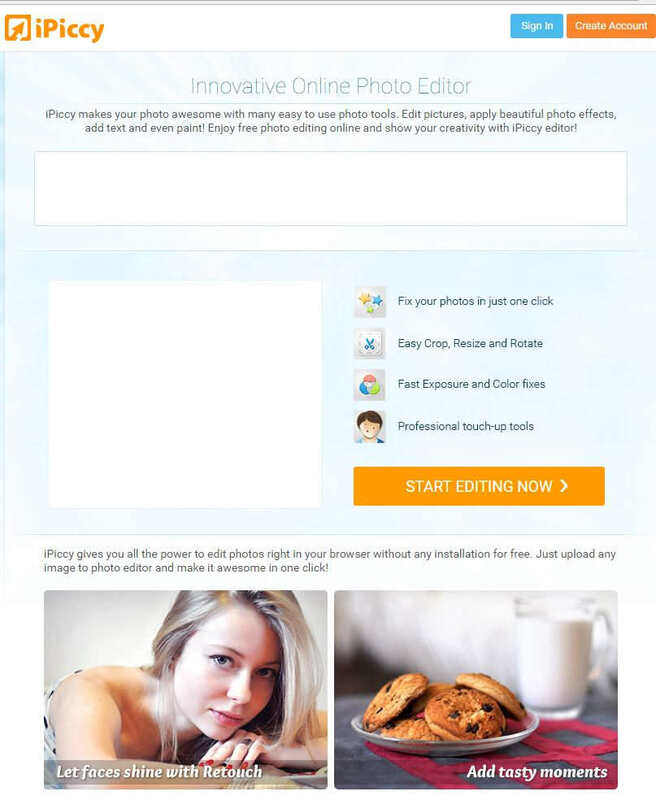 It is still great for free manipulation of your photos. 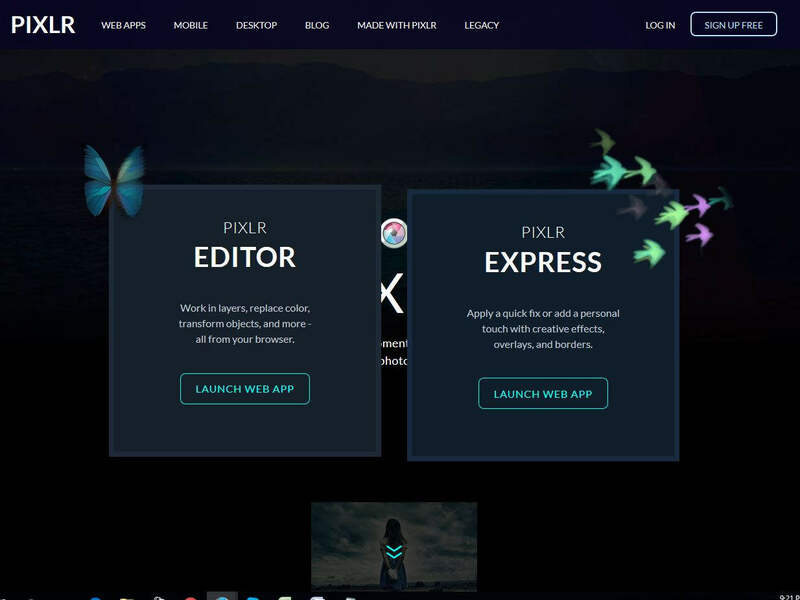 5) Ipiccy (Free online picture editing with layers) This editor is straight forward and offers limited image formats jpg and png (with transparency) It does not require an account and is great for quick editing on the fly. Not top of my list, but functional. After you are done you can download to computer or Facebook.